Roaches are resilient pests that can quickly overrun a home or business. That’s why taking preventative roach control measures is the best way to curtail a problem before it becomes an issue. Focusing on eliminating food sources, decluttering your property, and implementing proper pest control strategies can help keep your home or business roach free. As with all pests, eliminating potential food sources is the easiest way to prevent a roach problem from developing. Store food in tightly sealed containers or bags and place them in counters, drawers, or cupboards. You should always clean up spills, crumbs, and other food waste that is out in the open and rinse empty cans and containers before throwing them away. 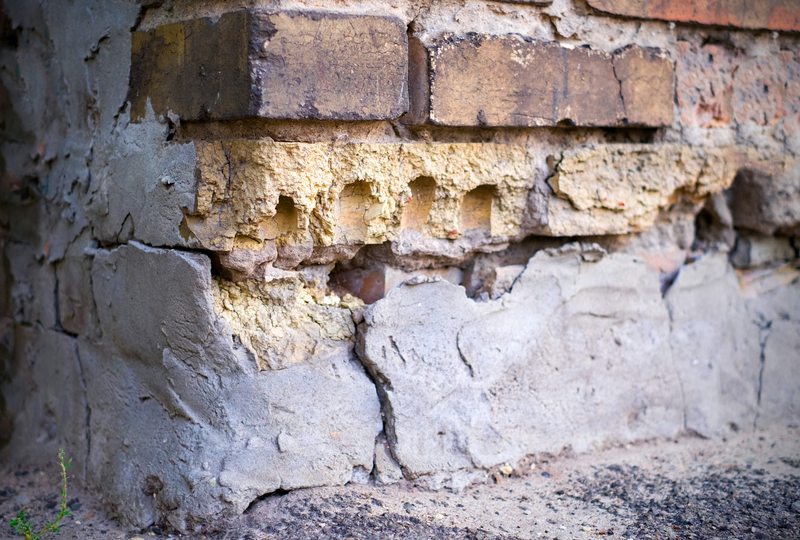 Even small gaps in your property’s foundation can serve as entry points for roaches. Seal up any cracks or openings to prevent pests from gaining access to your property and tidy up your property to eliminate their potential habitats and breeding areas. This includes removing stacks of newspapers, cardboard boxes, and other clutter. Often, the best roach control method starts before you have a problem. Call an exterminator to provide yearly inspections and apply preventative treatment applications. If you spot signs of a roach problem, it is important to act quickly, as these insects can multiply rapidly. By taking precautionary measures, you can help keep pest problems at bay. If you have a roach control issue in your home or business, call the team at Allan’s Of Central Kentucky Termite & Pest Control Co. in Marion County. With more than 37 years as the area’s leading residential and commercial pest control expert, they can quickly apply the treatment you need to regain control of your home or business. For more information on all of their services, call (270) 692-2215 or visit them online.